The Academy of Motion Picture Arts and Sciences announced changes to the 2019 Oscar telecast. It will be a three-hour telecast. A new “popular film” category is being put in place. 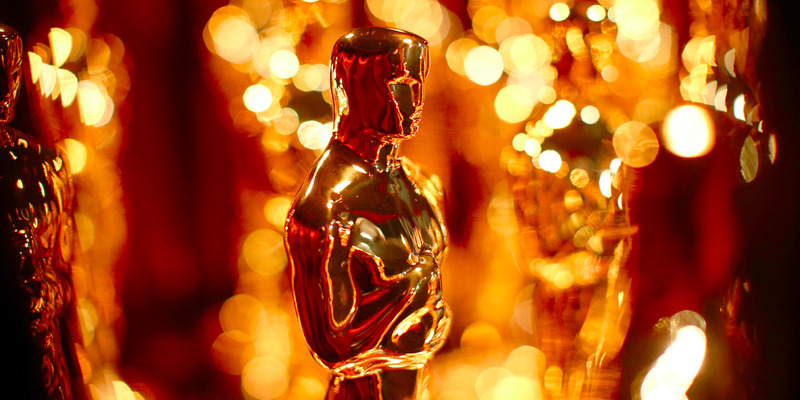 On Wednesday, The Academy of Motion Picture Arts and Sciences announced some major changes to the 2019 Oscars telecast, and one in particular has made people furious on social media. This is the latest attempt by the Oscars to gain more viewership. Previously, the Oscars expanded its best picture category to go as high as 10 titles in the hopes that more audience favourites would be included. Though the Oscars is the biggest night in Hollywood, for most of the world it’s become tired and not relevant to today’s moviegoing habits. This year’s best picture Oscar went to Fox Searchlight’s “The Shape of Water,” by director Guillermo del Toro (who also won the best director Oscar). The movie only made $US195 million worldwide at the box office. This has led to low ratings, with this year hitting an all-time low in viewership. Along with the Academy board of governors passing these tweaks, it also announced that the 2020 telecast will air even earlier, on February 9.